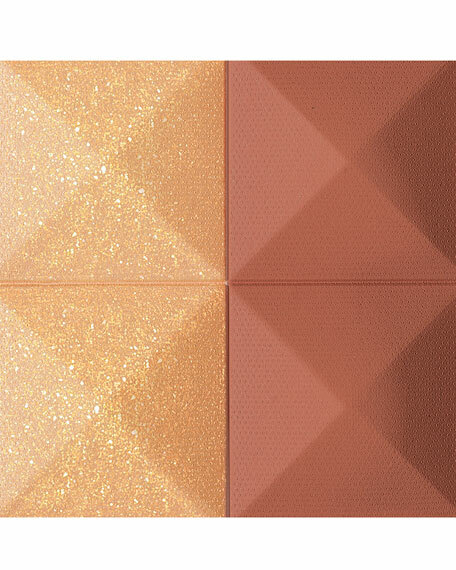 Limited Edition Blush Bronzer. 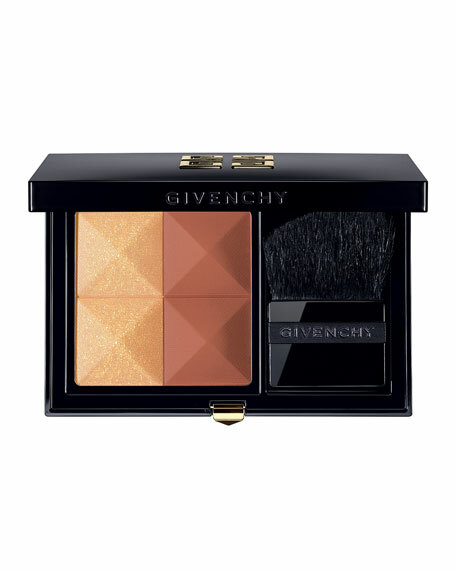 Powder blush duo for highlighting, structuring and defining the cheeks and cheekbones. Apply with the provided brush the light color on the cheekbones to bring light and the darker color under to bring structure. For in-store inquiries, use sku #2571418.